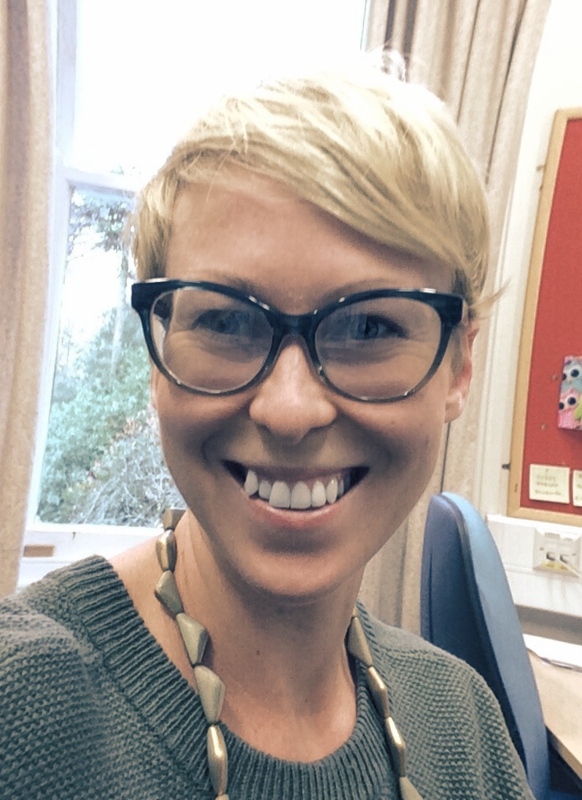 Dr Jo Anderson joined CLAHRC in September 2015 as a systematic reviewer. She is currently leading a research team working on developing a community based service model to promote mental health and emotional well-being of children and young people. Dr Anderson is a Chartered Psychologist with background in neuropsychology and health psychology. She had previously worked for Coventry University at Applied Research Centre for Health and Lifestyle Interventions. Her research focused on using new technologies to deliver health interventions to people living with long term health conditions. She developed and evaluated a number of self-management interventions including programmes for people with multiple sclerosis and depression. She had also worked as neuropsychologist, focusing particularly on children and adolescents recovering from traumatic brain injuries. Her research interests are: development and evaluation of interventions delivered using internet and mobile technologies, self-management of long term neurological conditions and the process of transition from children to adult health services for people living with chronic illnesses. Dr Anderson has experience in quantitative and qualitative research methods (including usability and feasibility testing).